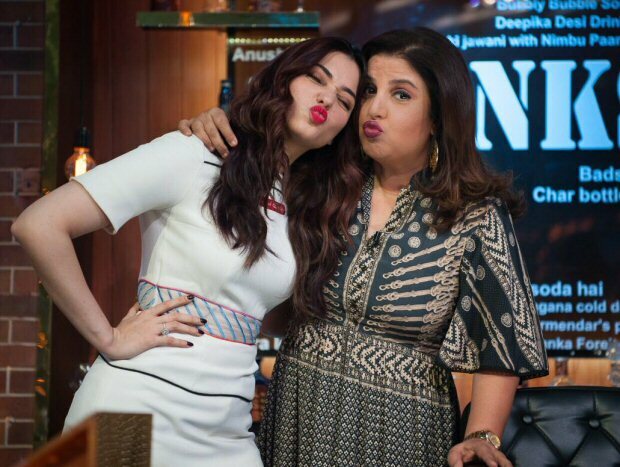 Choreographer turned director Farah Khan’s show Lip Sing Battle has fast been catching on. 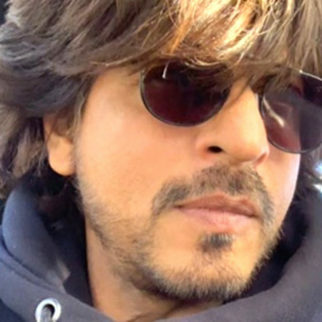 After featuring names like Shah Rukh Khan, Arjun Kapoor, Farhan Akhtar and a host of others the show has also managed to captivate the audience’s attention with more than entertaining acts. 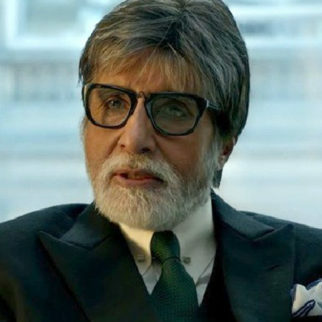 Well after Shilpa Shetty was seen undergoing a transformation for the show, the next episode of Lip Sing Battle we hear will feature yet another popular face doing the same. In fact we came across this image of the actress dressed as ‘Chitti’ from the Rajinikanth starrer Robot performing to the Shah Rukh Khan number ‘Lungi Dance’ on the show. 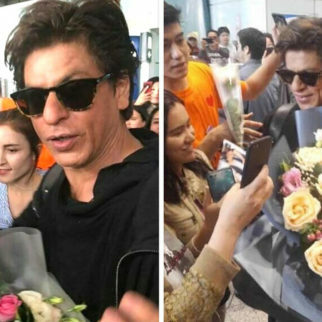 If that wasn’t all the latest episode that was initially to feature Rajkummar Rao and Kriti Sanon was later changed to feature cricketer Irfan Pathan since the Bareilly Ki Barfi actor sustained an injury while rehearsing for his performance. 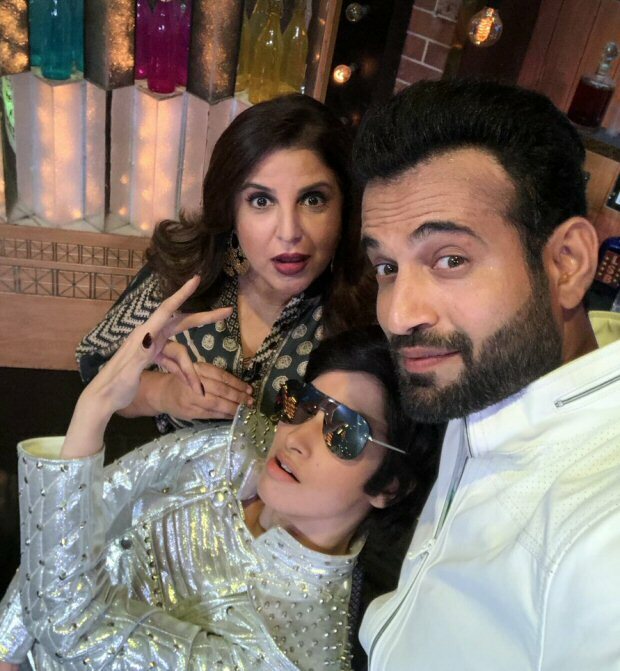 Taking to the social networking site Twitter, the show’s host Farah Khan shared yet another image of the actress saying, “Moi, @IrfanPathan n GUESS WHO?? 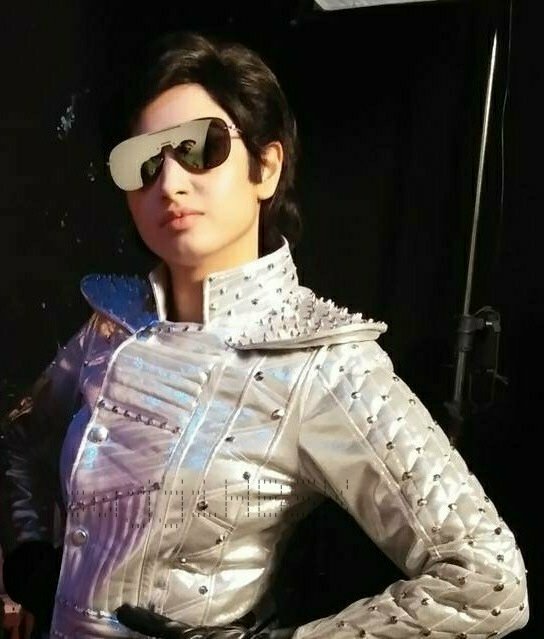 As Robot Rajnikant .. #LipSingBattle”. 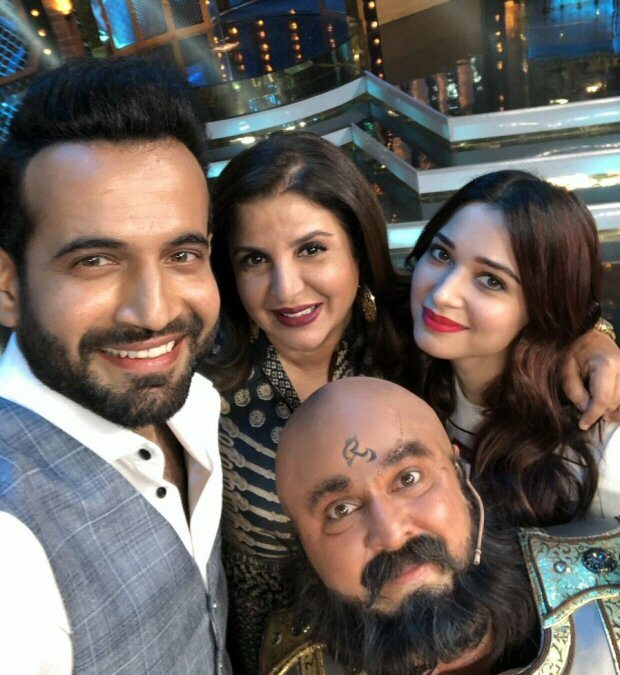 Later sharing yet another image from the show Farah Khan revealed the answer to who featured as Chitti saying, “Yes yes it is @tamannaahspeaks n @IrfanPathan .the terrific 2 with @kingaliasgar as katappa? ?#LipSingBattle this Saturday 10.30 pm @StarPlus”. As for Irfan Pathan and Tamannaah Bhatia, the duo took to twitter as well talking about the episode. 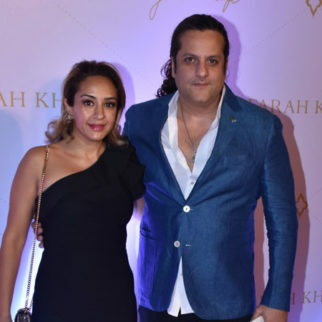 While Irfan commended Bhatia on her performance as Chitti saying, “Robot Rajinikanth was too good”, Tamannaah posted another image of her posing with Farah saying, “Yes yes it is @tamannaahspeaks n @IrfanPathan .the terrific 2 with @kingaliasgar as katappa? ?#LipSingBattle this Saturday 10.30 pm @StarPlus”.